White walls, bare wooden floors. Memories flash, past my eyes I'm seeing, only illusions, trickling back in time. ...all one and the same. Three weeks in the snow. Opening track, sets the scene. Ooooooh, nice vocals now too. I like this house you’ve built. 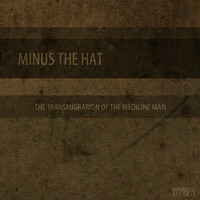 Minus the Hat has been experimenting with music, amongst other things, for a long time now. He sings, plays guitar, water, pieces of wood and a variety of household objects. He likes dicking around with effects. 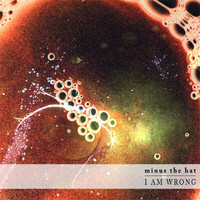 Minus the Hat is self-produced, using a mouse, keyboard and a small cardboard box with a piece of cheese in it.